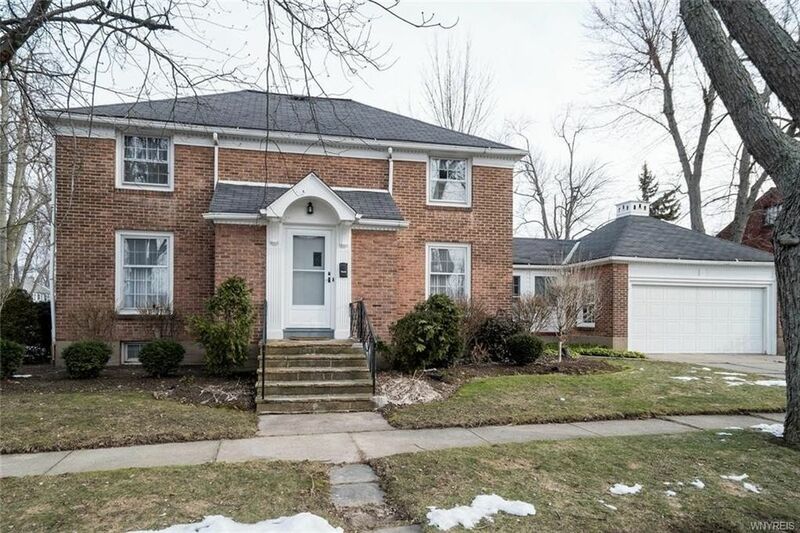 Rare opportunity to own this elegant, 1700 sq ft traditional all brick Deerhurst home. this expandable residence has a full walk-up attic from one of the bedrooms. all white kitchen, hardwood floors, living room with a wood burning fireplace and side Built-ins. Also included is a 14 x 10 -3 season sun room (breezeway) furnace approx 2000, 2 car attached garage. Showing begin Saturday, March 24 1-3 at open house.